Computer-aided design (CAD) technology is essential for modern design and manufacture in the workshop. With software more practical, affordable and accessible than ever, there has never been a better time to learn how to get the most out of CAD. 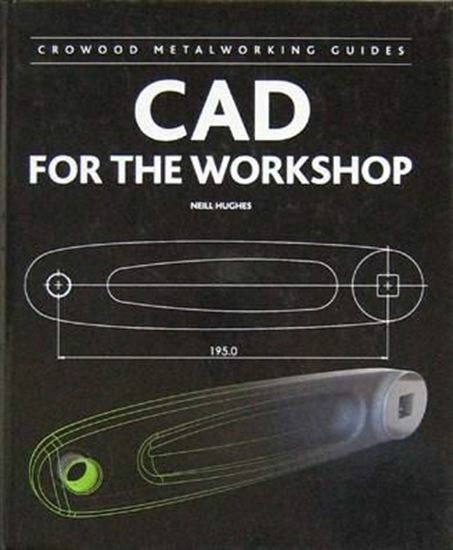 Whether you are new to using CAD or ready to try more advanced software, this practical guide gives a thorough introduction to the technology and how to greatly enhance design and manufacture in the workshop.